Whenever you cast a noncreature spell, Cunning Breezecaller gets +2/+2 until end of turn. Since Shu Yun benefits from a lot of noncreature spells, some counter spells and exile effects would be useful. Enchantment and artifact removal like Forsake the Wordly and Solemn Judgment would be useful. Norn's Annex, Propaganda, and Ghostly Prison can make it harder for opponent's to swing at you. 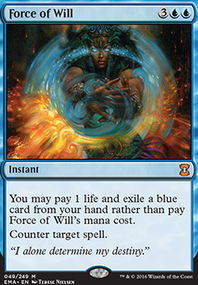 Counter spells like Swan Song, Essence Scatter, Rebuff the Wicked, Mana Tithe, and Countermand provide protection and the necessary control aspect you might be looking for. Other creatures with Prowess and similar effects would benefit from what you have in mind. Monastery Swiftspear, Pristine Skywise, Cunning Breezedancer, and Pyre Hound to name a few. The Ravnica bounce lands you will want to add would be Azorius Chancery, Izzet Boilerworks, Boros Garrison, and the tricolor land Mystic Monastery. You can also add the other dual lands, Tranquil Cove, Wind-Scarred Crag, Prairie Stream, Irrigated Farmland, Inspiring Vantage, and Spirebluff Canal. Some must have artifacts are Elixir of Immortality, Venser's Journal, Chromatic Lantern, Jeskai Banner, and Argentum Armor. Hope this helps! I'm a fan of rebounding stuff on Cunning Breezedancer. For more cards that care about you casting noncreature spells, see Abbot of Keral Keep, Pristine Skywise, Sage of the Inward Eye, Sage-Eye Avengers, Soulblade Djinn, Cunning Breezedancer, Goblinslide, Mistfire Adept, Monastery Swiftspear, Quiet Contemplation, Seeker of the Way, Skywise Teachings, Tapestry of the Ages, and Elusive Spellfist. 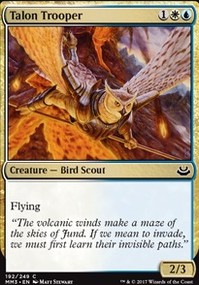 Also, if you're looking for infinite combos involving noncreature spells, get Dovescape and Guile out, then cast any noncreature spell with a CMC greater than 0, and you can get infinite 1/1 white and blue Bird creature tokens with flying. Hey there, I have a tarkir cube as well. For some custom categories I would suggest adding stuff for each clan. I am still working on some of my dual-colored ones, deciding whether or not just to put them in #Multicolored or #Jeskai or something like that. 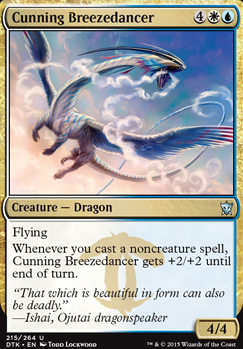 For instance, Cunning Breezedancer could go into Jeskai, or Multicolored (enemy, dual colored cards such as Death Frenzy would go into both Sultai and Abzan). My cube is 360, I'll try to give you some suggestions. -I personally have added the planeswalkers (so far only the two sarkhans, budget yay), I don't think they're uneven as black is the only color that only has one PW, all the rest have 2, I believe. 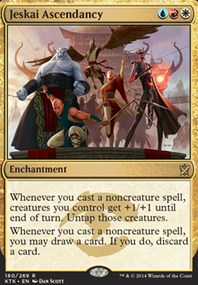 (Narset, Sorin, Ugin, Sarkhan Dragonspeaker, Sarkhan Unbroken). -My cube is personally not ratioed into pre-set packs (like 2R/M, 4U, etc.) but I like it here, great job on that! -Only now I realize that your cube is not singleton! Interesting, another difference from mine. 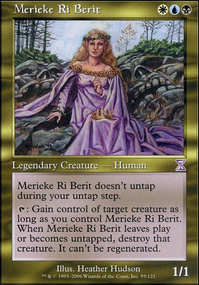 -I would also recommend checking the tarkir wiki page(s) to find all the megacycles of cards (such as the 5 megamorph dragons (Herdchaser Dragon, the 5 megamorph 2 mana creatures (Hidden Dragonslayer Den Protector), also the regents (Thunderbreak Regent), you get the point. 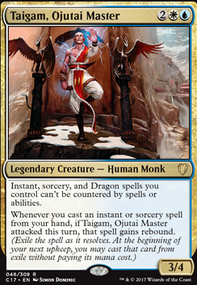 Also all the khans if you don't have them (the cycles from FRF) with Tasigur, the Golden Fang, Yasova Dragonclaw, Shu Yun, the Silent Tempest, etc. So check out the cycles for sure, if you haven't already. -Lastly, make sure you have all the charms, ascendancies, and banners for each clan. (I didn't check if you did, sorry lol). I hope I could help, I'd be happy to offer any more sinsight! Here's my cube, if you would like to take a look. As for dragons.. this is where it gets fun. 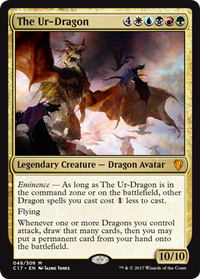 Bladewing the Risen, Boltwing Marauder, Catacomb Dragon, Cunning Breezedancer, Darigaaz, the Igniter-->one of my EDH Deck Commanders, Kilnmouth Dragon, and one of my personal favorite mechanics and edh deck commander Teneb, the Harvester. Similar, with the possibility of more lifegain. Unfortunately, the Cunning Breezedancer doesn't agree with casting spells on your opponents' turns. 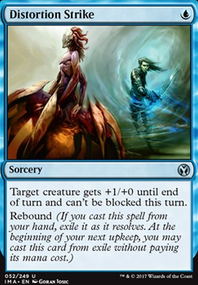 More often than not, a Celestial Flare will hit a 3/3 and Ulamog, the Ceaseless Hunger still hits you. Reflector Mages give a powerful contol aspect and a good body on their own. Anafenza generally makes your plays more powerful, with some nice synergy. 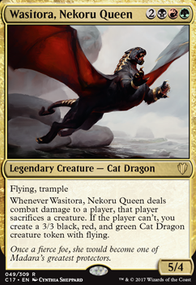 Abzan Falconers are another good way to give your lands and other creatures flying. Treasure Cruise will often serve you better than Anticipate (for the very same reasons it was banned in Legacy, Vintage, and Modern) and Walls of Resurgence are good for their sheer Power/Toughness to cost ratio, and stall for the late game where this deck really shines in stacks upon stacks of little synergies and advantages. When it comes to prowess, you want to be able to cast a lot of cheap noncreature spells, and then swing in for massive damage. 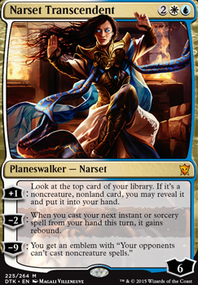 You should consider some fliers like Cunning Breezedancer Riverwheel Aerialists Jeskai Windscout or Lotus Path Djinn. If you're going for a more aggro build, consider taking out an Archangel of Tithes or Seeker of the Way to make room. For more control, you could definitely use more counterspells. Stratus Dancer is a good one. Card draw is always nice to have as well, so some things to consider are Coastal Discovery Dragonlord's Prerogative Enhanced Awareness Treasure Cruise or, if you want to pay a little less mana, Refocus Defiant Strike or Angelic Gift. Your mana color ratio is a little off, so you might want to fix that. 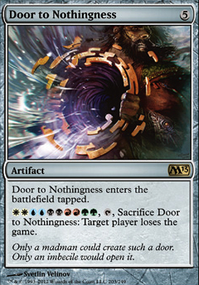 Some other cards that are just generally useful here are Bone to Ash Contradict Profound Journey Jhessian Thief Jace, Vryn's Prodigy Flip and Ojutai's Command. I'm not sure if surge works well here, but prowess is a solid mechanic and I think this deck could definitely win some games.